What’s the real value of intellectual property? Consider the recent case of rapper David Brown, aka “Young Buck.” The Tennessean recently reported that Buck is has fallen on some rough times, and is involved in a bankruptcy case. Buck owes money for child support, taxes, and a reported $10 million to his current label – 50 Cent’s G-Unit records. If the judge in the case approves a bankruptcy liquidation, the most valuable piece of property he stands to lose is his trademarked name. Buck wants to sign with Cash Money Records, and claims that if signed, he could pay his debts honorably. But the problem for Buck is that if he loses the right to “Young Buck,” he would probably not be signed, as Cash Money would have to market a no-namer instead of a multi-platinum star. 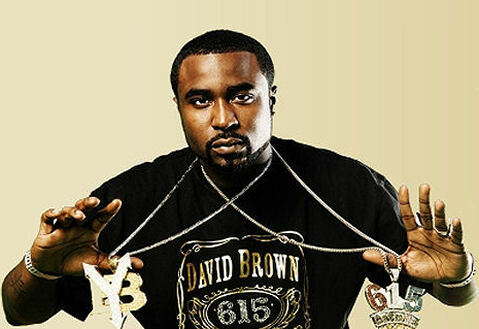 According to The Tennessean: “My name, Young Buck, has been with me since I was 12, 13 years old. At the end of the day, it’s ridiculous. My name wasn’t given to me by G-Unit Records. They didn’t name me Young Buck. My mother calls me Young Buck.” Although this is may be true, Young Buck will have to anticipate that the opposing side will claim that his "name" is a really a just trademark, and that he will no longer be able to use the term "Young Buck" in connection with his goods or services, in his case as a performing artist. Don't worry Young Buck, I'm sure the opposing side will not attempt to get an injunction against your mother from calling you "Young Buck."